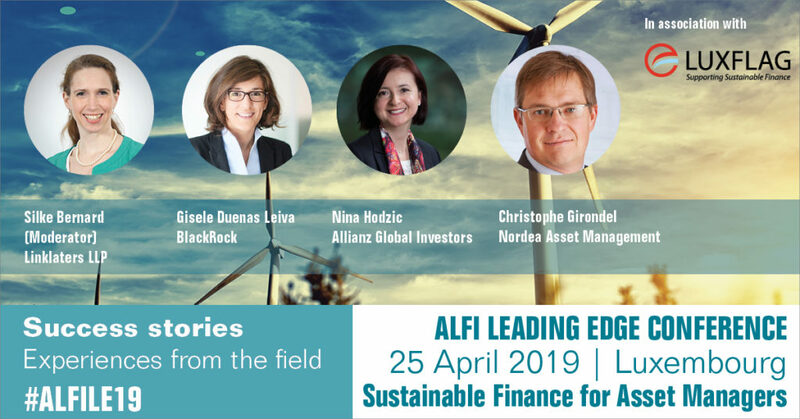 In two weeks’ time, the ALFI Leading Edge event on Sustainable Finance will cover the vast array of responsible investing matters, from regulatory developments to terminology and data issues. To round the day off − for dessert, so to speak − participants can hear inspiring stories from the field: from asset managers who have the hands-on experience. After all, the proof of the pudding is in the eating! 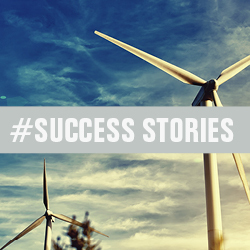 Our experts will share their practical know-how and make a convincing case for asset managers to increase their contribution to a sustainable future. Find out how our panellists approach increasing investor demand, create successful distribution strategies and best practices on 25 April 2019 at 4.30 pm.